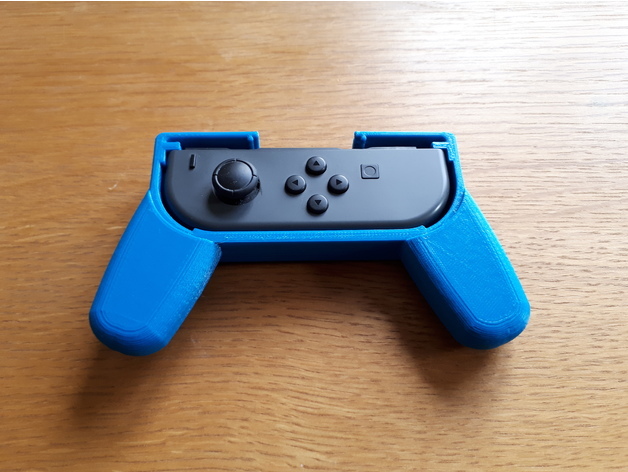 Joycon Switch Controller Holder With Shoulder buttons #3DThursday #3DPrinting « Adafruit Industries – Makers, hackers, artists, designers and engineers! 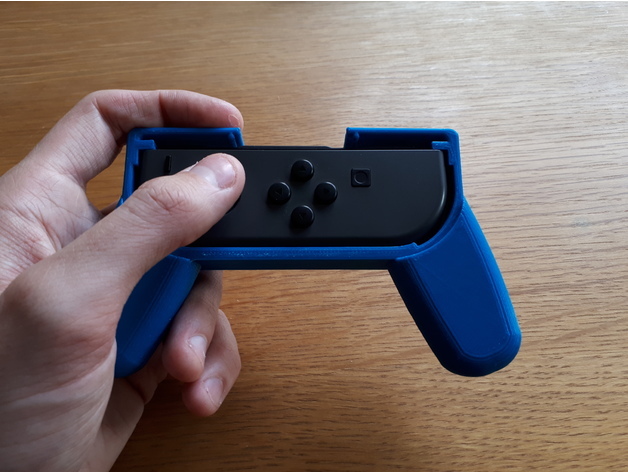 This is a holder for a Joycon to make it more comfortable than using it on its own. I have included shoulder buttons on the holder so there is more to press. There is an included version of the STL with these buttons removed in case anyone wants it. Fits a Joycon on its own without the strap. The Joycon just sits inside snuggly. There is a hole in the bottom to poke through to remove the Joycon.